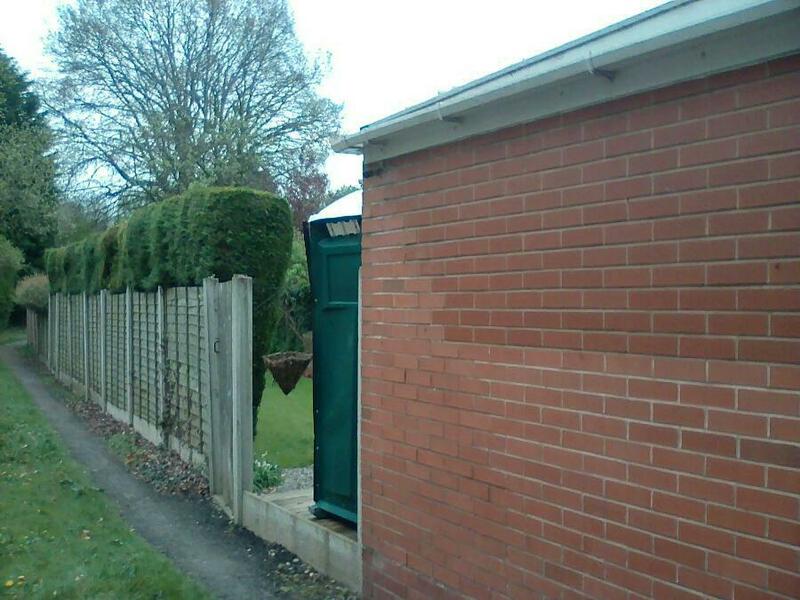 HAPPY HALLOWEEN – FROM MIDLAND TOILET HIRE. 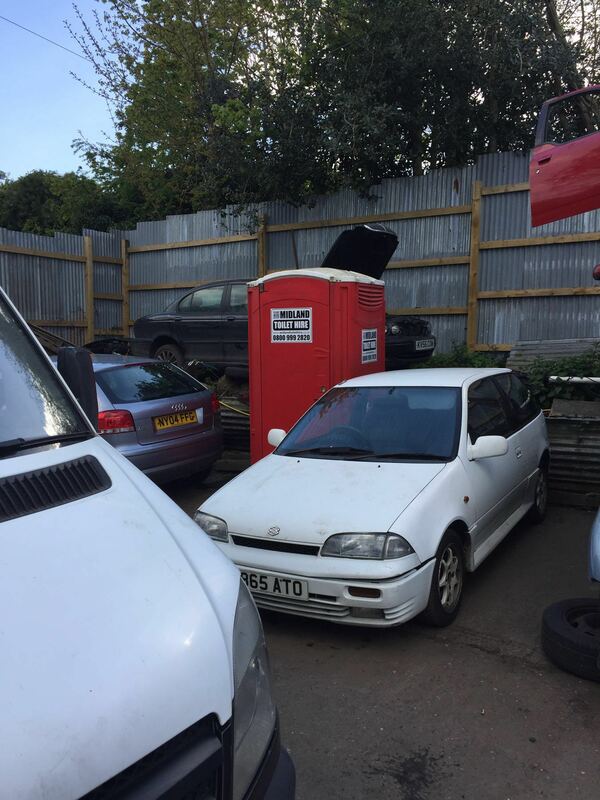 Portable toilet hire West Midlands – It’s that time of year again– Halloween. Carnivals, haunted houses, trick or treat, parties and fun events for all. What do these have in common? Lots of people and when you have lots of people, you have to have enough portable toilets and portable toilet trailers to take care of your guests or patrons. Especially those Halloween parties where people get the “you know what” scared out of them. Need one portable toilet or ten? Midland Toilet Hire has you covered. ust let us know when you need service and we will have you covered.Take a look at Midland Toilet Hires models under unit types on our home page to see what model might fit your event. Need help planning the quantity of units? 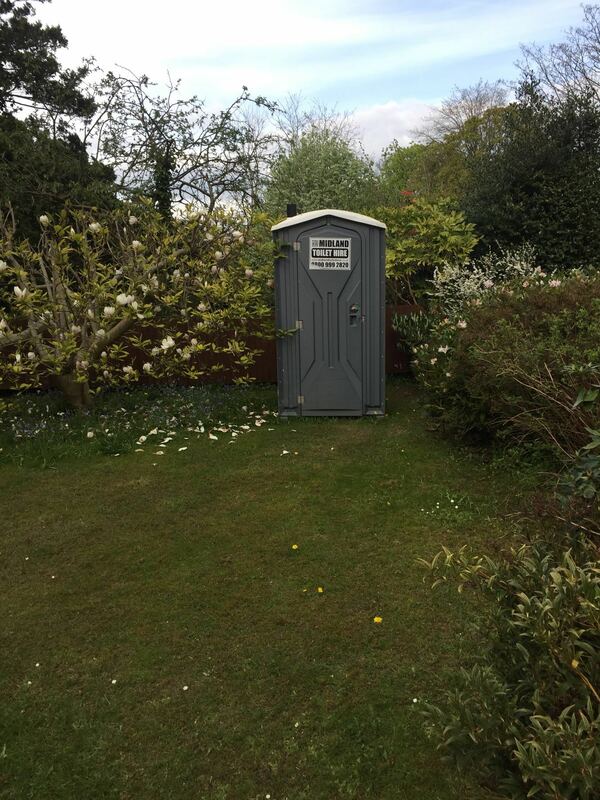 If you still need further information on how many portable toilets you might require for your event, give Midland Toilet Hire a call. We have a friendly staff available just about all the time. 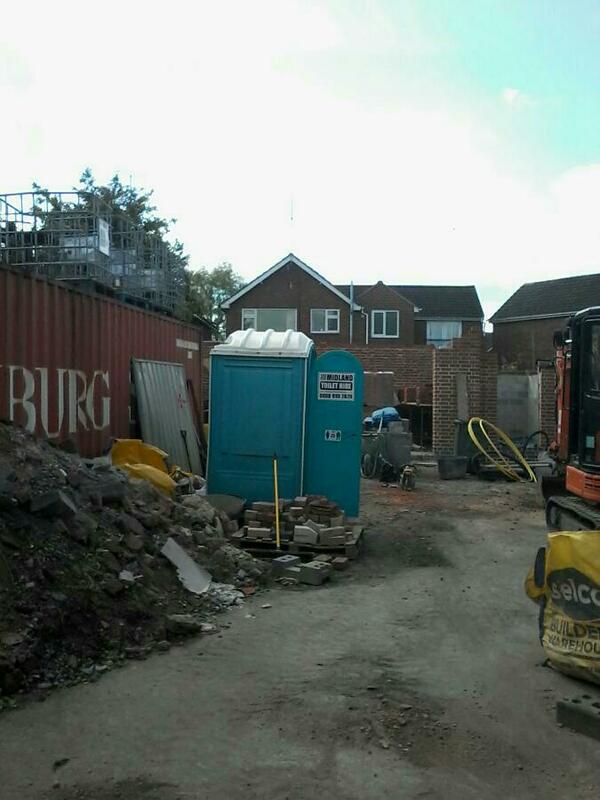 Give one of our office a call to discuss your portable toilet hire requirements. Call Midland Toilet Hire today for assistance and to get your event scheduled. 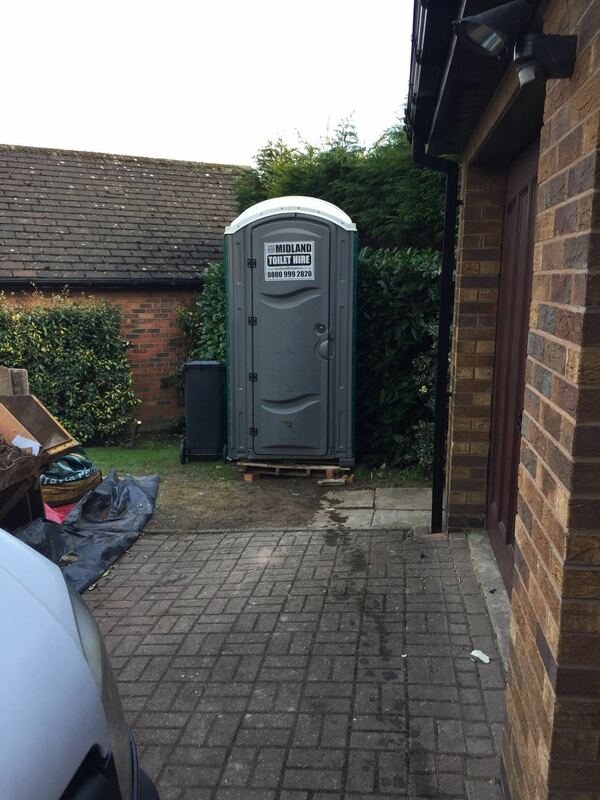 Midland Toilet Hire can usually deliver porta pottys the next day if given 24 hours notice. We are here to service your needs. Our units are all new or newer, so you will have a clean, sanitary unit each and every time. We look forward to servicing your portable toilet needs this fall autumn special events and any other need you have.